Michael's Photograph "Sri Lankan Hobo" is one of only ten monochrome prints from the VAPS Interclub Competition chosen to represent Victoria in the Australian Interclub Photographic Competition. On behalf of all members of the Yea Camera Club, many congratulations Michael. The choice was well deserved, because it is a fine photograph. In the absence of the President, and Vice President , John steered the meeting. The meeting confirmed that they did not want to run a competition this year. Ann Anstey will inform Lisa Cornwall that we do not have a requirement for Beaufort Manor.The club will consider running the competition bi annually. The meeting was a practical portrait session to practise for the Yea Identity Portrait project. Ann Anstey organised models – Michelle Dolman and daughters , Natasha and Teagan, and Brian Ward. They were very patient and understanding. The meeting warmly thanked them. For this month only. Please bring, on a memory stick / USB / Flash Drive , to the next meeting your 3 Best portrait photos from this session in a folder named “portraits”. The photo Mb will be full size. Thanks to Ann Anstey for supper. A volunteer required for next month. Just thought that we would drop you a note with information on 3 photographic competitions which your members may be interested in entering. Yea Camera Club Members are encouraged to enter this exciting photo competition and help raise vital funds for The Royal Society for the Protection of Birds (RSPB). The winner of the competition will win over £250 worth of photographic prizes, as well as the prestigious SINWP Bird Photographer of the Year Trophy and Certificate. The Bird Photographer of the Year in aid of RSPB competition is proudly supported by Aaduki Multimedia Insurance, PermaJet, The Societies of Photographers and .photo domains. We invite all photographers to get involved and enter this month's 'Our Colourful World' photography competition. Entries are invited that capture people and places from around the world. The images may depict everything from street musicians, street performers and people in everyday life situations. 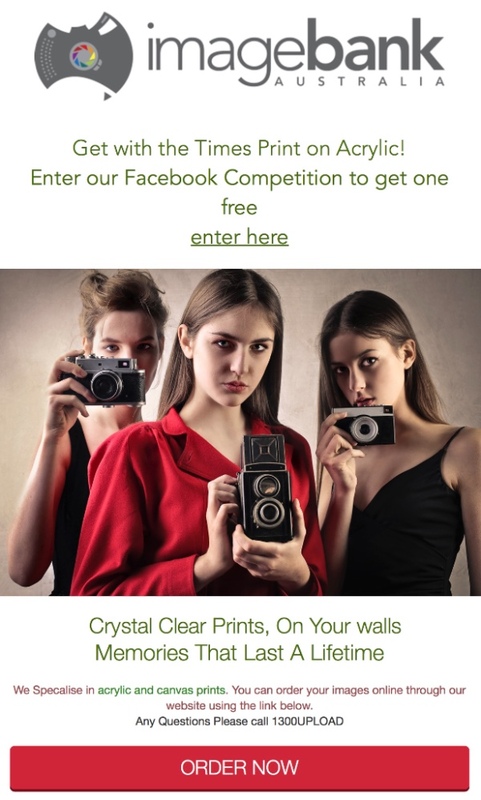 We look forward to seeing some fantastic images entered from your members. May 2018. Vol. 45, No 4. I know that by now that we should have had some decent rain throughout the state and it is becoming quite a concern in many rural areas. Photographically, this autumn has been a blessing, with mild days and good dry weather without the contrast and glare of the summer months. I hope many of you have taken advantage of these conditions and shot some delightful images. The Autumn colours came early and caught many of us by surprise! I am pleased to report that we have a near record number of registrations for the upcoming VAPS convention in Warrnambool, including attendance to the Formal Dinner, Cocktail party and all the workshops. It's not too late to consider attending and joining in what promises to be one of our best conventions to date. Warrnambool has plenty of accommodation options and it's such a lovely place to visit in the late Autumn, with the changeable weather along the coastline… just superb for all those dramatic photographic opportunities. The local club has worked so hard to insure we will have a very successful convention and I really cannot thank them enough be down. I hope to catch up with as many of you as possible during the four days that I will down there. A general photographer who mostly worked in slides, he was a member of the Sunbury Camera Club and was instrumental in that club conducting a National Photographic Exhibition at Emu Bottom Homestead in 1975. 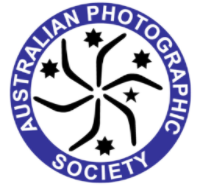 Noel introduced the State Service Award of VAPS, known as the SSVAPS, at the 1979 Geelong convention, in recognition of individuals' service to photography in Victoria. It was also awarded retrospectively to worthy recipients but the first to be presented, was to Ian Cust of the Essendon Camera Club and the second, unbeknown to him at the time, was Noel. Noel was the secretary for the 1978 APSCON held in Bendigo, which was the first APS convention to make a profit. Using Bendigo's Kangaroo Flat Bus Lines, he organised a three-week tour for the 1980 APSCON in Western Australia and with Georgie McIlroy, he also organised a three-week tour for 35 to 40 photographers of New Zealand, attending their PSNZ Convention in 1982. Noel faced two challenges, to improve the RASV/VAPS National Photographic Exhibition and to improve the conventions. With the conventions he helped introduce Audio Visuals and by the experience gained through managing the 1976 Ballarat, 1977 Wodonga, 1978 Swan Hill and 1979 Geelong conventions, he ensured they were financially well administered. As a result of this involvement in conventions and with reference to documents made by George Wallis he produced a guide on how to conduct a convention, copies of which were still held by the VAPS Convention Director and the APS in 2003. The 1979 Geelong convention was the first where a bound convention booklet was provided to all attendees. Don't forget that you can zoom in to read the detail on any image in the Newsbrief. If you have any ideas for speakers or presentation please let us know. Image Evaluation / Judging courses for anyone who would like to improve their ability to evaluate a photographic image, and for those that think they may like to take on the role of a future judge, or anyone that would just like to help fellow club members, especially novices better evaluate their images. (Note: there is no level 2 training scheduled in 2018). Sunday 14th October Level 5 training. Location yet to be finalized. A small group of those interested in photography at every level will leave Australia on September 18 for a 13 day visit to China. The Australia China Friendship Society Limited have invited their member Susan Moss to lead the tour. Susan is a member of the Western Australian Camera Club which celebrated its centenary in 2017. On most days in China the group will be joined by a local photographer well versed in nearby attractions and knowing the best times to achieve top images. Susan worked with the Guilin tour expert to design an itinerary that would delight those on the tour. 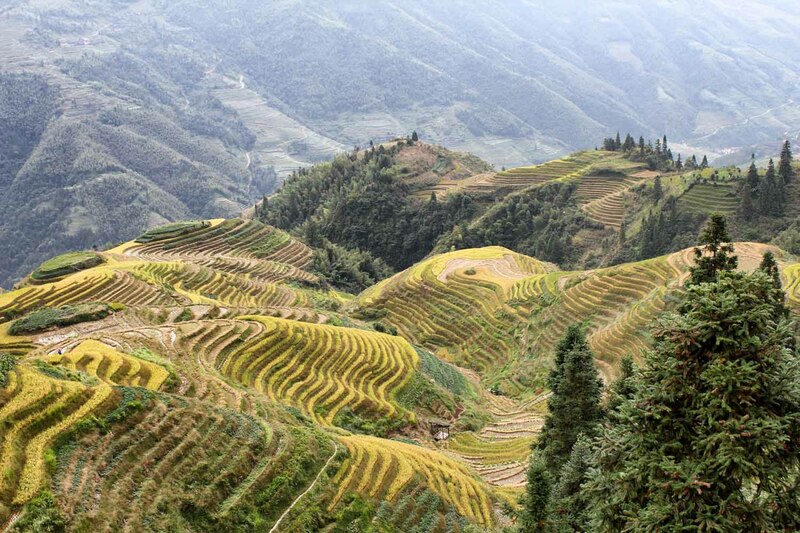 Highlights will be the Li River, golden rice prior to harvest in the rice terraces and a visit to an old Dong village. The Dong people being one of the 56 ethnic minority groups in China. Victorian participants will fly China Southern, the world's third largest carrier, from Melbourne direct to Guangzhou, the old Canton. The cost is $4380 covering fares, rail and coach connections, hotel accommodation in twin rooms, most meals, and all gratuities. 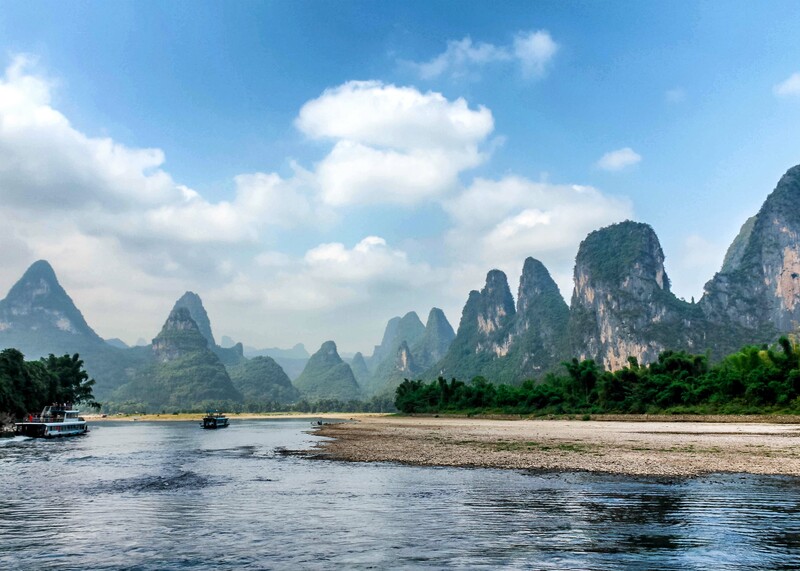 The beautiful Li River in Guilin where the limestone karst mountains will delight photographers. Golden rice in the rice terraces prior to harvest. This is a Boxed Text block. Use a contrasting background to draw attention to this content. The VIGEX 2nd International Digital Salon will be conducted in 2018, with the closing date for entries on 13 May. There will be six sections: Monochrome Open, Colour Open, Nature, Creative, Photo Travel and Differences in Society. The final section is a new category to encourage innovation in photography – it will seek images that reflect on human life in the modern world. Details of the Salon will be available on the web-site shortly. Friends of VIGEX subscriptions are used to support each print salon and these funds are not allocated towards the more financially robust digital salons in the alternate years. This means that the next FoV subscriptions will cover the two-year period 2018-19 leading up to the VIGEX 20th Print Salon 2019. All Friends are invited to renew their subscription now and any new Friends will be especially welcome. Membership Forms for Individual Friends or Camera Club Friends are found on the Friends page of the VIGEX web-site – complete the form electronically for email return or print and post. Subscriptions may be paid using Direct Deposit via EFT. Starting with over 8 hours of Lightroom training videos which cover all the content from their two-day Mastering Lightroom class. We are pleased to offer Camera Club members a discount of $200 on our Lightroom Video Training, making it just $95 for you to purchase over 8 hours of video training content covering everything we cover in our 2 day Mastering Lightroom class. Please check it out - Lightroom Video Training - The first video in sessions 1, 2 & 3 are free to watch. To redeem the offer simply enter the discount coupon VAPS when purchasing the bundle, which becomes available when you click Buy on any of the individual sessions. Photoshop videos are also in the works! This photographic information is forwarded to VAPS clubs and members for interest and information. VAPS is not formally endorsing this event above any others. VAPS is circulating the information for the benefit of club members. The 2018 VAPS Convention and Interclub exhibition will be held at Deakin University Campus in Warrnambool this year. 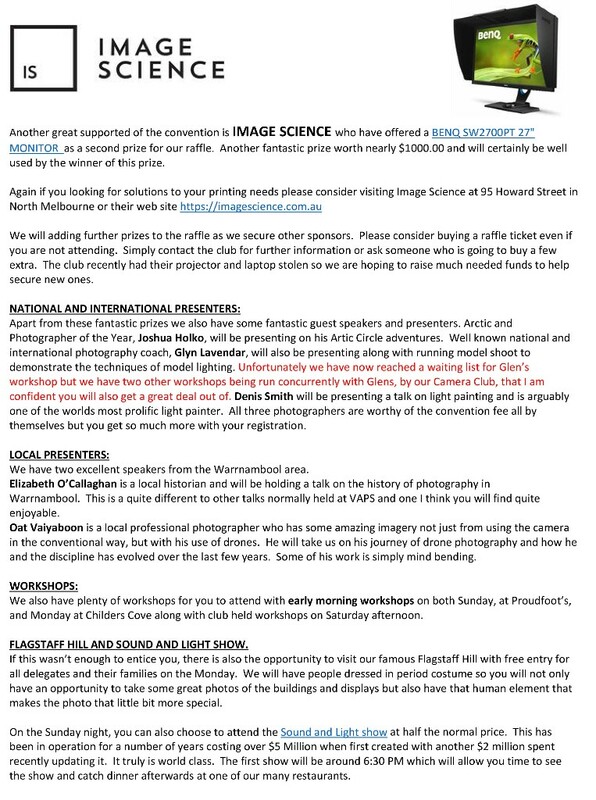 Hosted by the Warrnambool Camera Club it promises to be a fantastic weekend full of learning and photographic opportunities. Commencing on Friday 25th May through to Monday 28th May the convention will kick off with an official welcome cocktail party and viewing of the Interclub print exhibition on the Friday night. The Saturday and Sunday programmes are full of excellent speakers and workshops that will have everyone engaged in informative photographic sessions along with photographic opportunities on Monday to round off a great long weekend of photography. Headlined by renowned Arctic and Photographer of the Year, Joshua Holko, who will present two outstanding talks on his amazing Arctic Circle photography, and Glyn Lavender well known Australian and International photographic coach who will steer us through "Refining our vision among the Chaos" before embarking on a live model shoot to demonstrate the techniques of model lighting. Denis Smith known as one of the world's most prolific light painters will enthral with his talk and exclusive workshop on the Sunday night. This is an opportunity not to be missed, full details are in the programme and registration forms. Local speakers and photographers have not been forgotten either with Oat Vaiyaboon aka HangingPixels will present on the latest trend in Drone photography. Another fantastic local is Elizabeth O'Callaghan local author and historian. Elizabeth with take us through the history of photography in Warrnambool and the many changes that this interesting city has experienced. 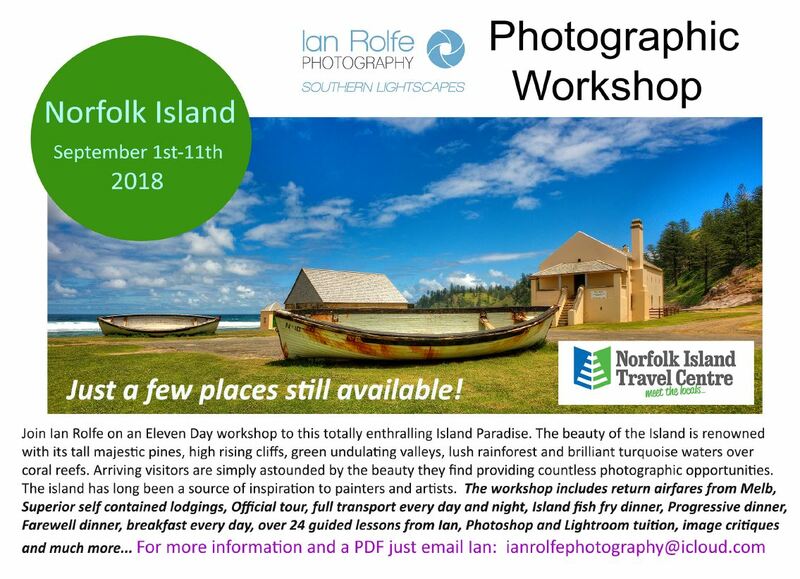 Photographic opportunities will also be high on the agenda with Ian Rolfe conducting two open landscape workshops and the Warrnambool Camera Club presenting an open Model shoot nearby for all of those who like to just get out and capture great images. Ian will also hold a photoshoot of the iconic Childers Cove on Monday morning. The finish off the weekend you will also have the opportunity to visit one of Warrnambool's favourite attractions, Flagstaff Hill. On the Sunday night you have the option of attending the Light & Sound show, for a small additional cost. On the Monday all delegates and their families will have free entry to Flagstaff Hill. We even have people in period costume walking around the venue. Deakin University has really great facilities for our 2018 convention, plus the Warrnambool Bowls Club will be the location for the Saturday night Awards Dinner. Check out the next edition of VAPS Newsbrief for a full run down on the convention, accommodation offers and all of the great 2018 presenters. All of the links to the programme and registration form can be found here. Interclub Photography at the Brother Fox Café venue Deakin University. Please pay at the bar for all drinks. 8.00am Registrations open in the foyer of the main Auditorium Deakin University. 8.30am Exhibition opens at Brother Fox Café. 10.45am Separate viewing of all Audio Visuals in the second auditorium, running all morning. 11.10am John Spring, update on Audio visual program and rules. 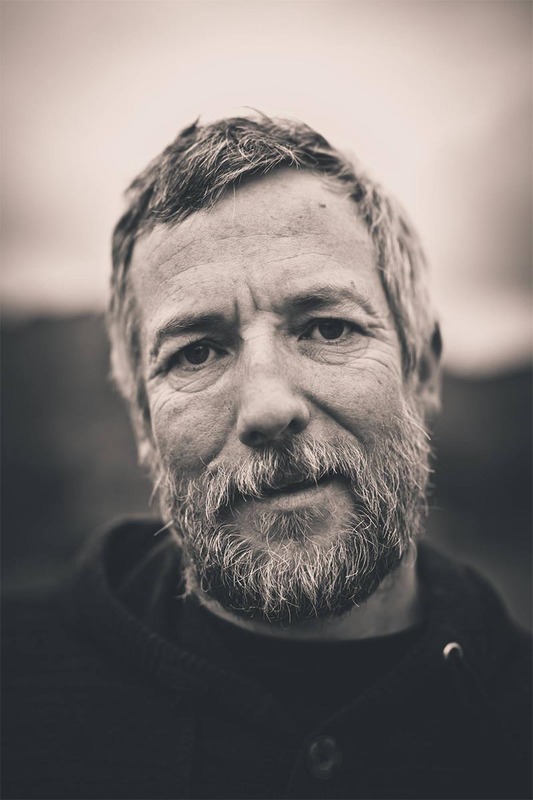 1.25pm Keynote speaker: Glynn Lavender Refining your vision among the Chaos. 2.35pm Disperse to the outdoor Portrait Workshops at specific locations. 6.30pm Assemble at the Warrnambool Bowls club for pre-dinner drinks, please pay at the club bar for all drinks. 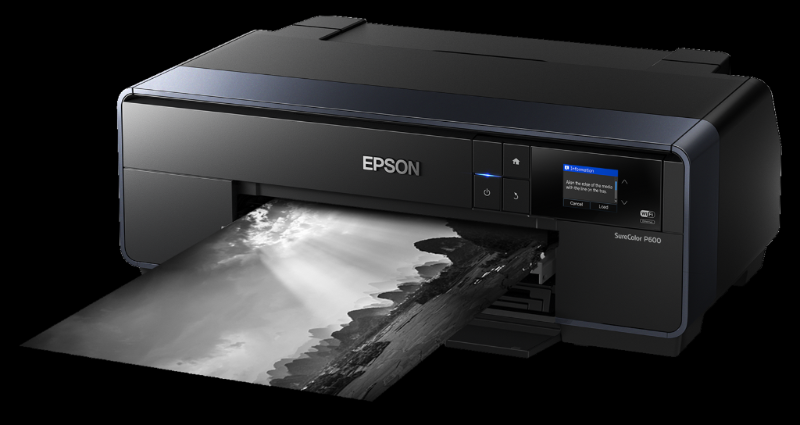 Please note: The Photography exhibition will close at 3.30pm on Sunday to allow the dismantling and repacking of prints to club folders, assistance appreciated. 7.00am Dawn photo-shoot with Ian Rolfe Proud-foots boat house and the estuary. 11.20am Keynote speaker: Denis Smith The art of Light Painting. 12.30 BBQ lunch in the outside picnic area adjacent Brother Fox Café. 7.00am Dawn coastal photo-shoot with Ian Rolfe – meet at the carpark at Childer's Cove Mepunga. This shoot is subject to tides and weather and an update will be made in Sundays announcements. Participants must have registered for at least a day's attendance to take part in any of the photo shoots. 10.00am Warrnambool Maritime Museum special convention programme for delegates with Flagstaff Hill volunteers dressed in period costumes until around 1pm. Monday upon presentation of convention registration ID. 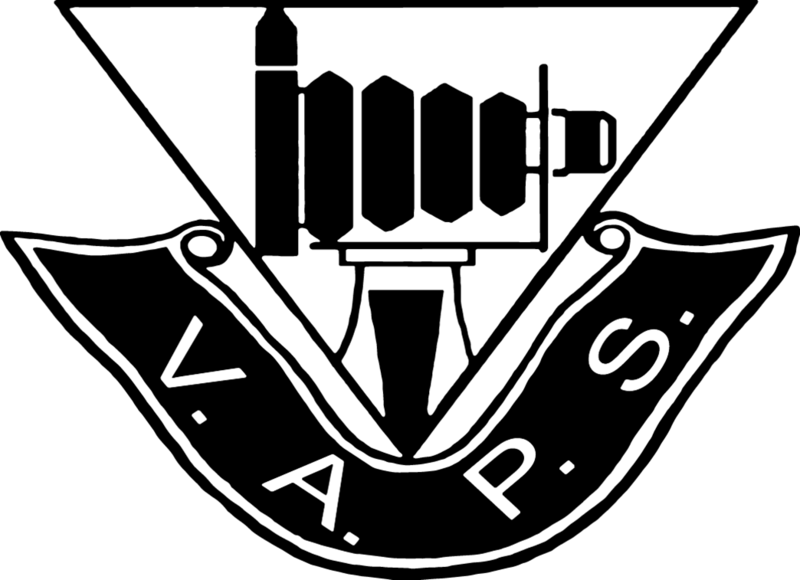 the VAPS website and listed in Newsbrief. Living in Melbourne, Victoria, Australia, Joshua studied with distinction at the Australian Photography Studies College and the Australian College of Journalism. He is a fully accredited AIPP Double Master of Photography and member of the Australian Institute of Professional Photographers. In 2011 he was selected to appear in the AIPP 'Look for the Logo' television campaign highlighting some of Australia's best photographers. In 2011, and was also appointed as Australia's first and only Moab Master Photographer and Printer by Moab and Legion Paper in the USA. In early 2012, Joshua was honoured to be appointed as a member of the esteemed Coloratti by X-Rite and was subsequently interviewed for Nik Radio in late 2012. Early in 2013 he was honoured as the 2012 Outdoor Photographer of the Year in the 'Spirit of Adventure' category for his photograph of Mountain Climbers in Antarctica. In 2013, 2014 and again in 2015 he was elected to the Victorian Council of the Australian Institute of Professional Photographers. In 2014 he won the Australian AIPP Canon Professional Science, Environment and Nature Photographer of the Year and Victorian Epson Professional Photographer of the Year grand prize along with overall State category wins in Science, Environment and Nature, Creative Photographer of the Year and Highest Scoring Print of the Year. In 2015 Joshua was honoured as the Global Arctic Photographer of the Year with five medals across multiple categories. In 2017 he was named the Victorian Epson Professional Documentary Photographer of the Year as well as being a finalist in the Science, Wildlife and Wild Places category. Joshua's photography has taken him on extensive travels throughout Australia, Tasmania, New Zealand, North and South America, China, Europe, Iceland, Norway, Greenland, the Arctic and Antarctica. His photography has also been exhibited at Montsalvat Art Gallery, purchased by City Councils, as well as private collectors around the world. 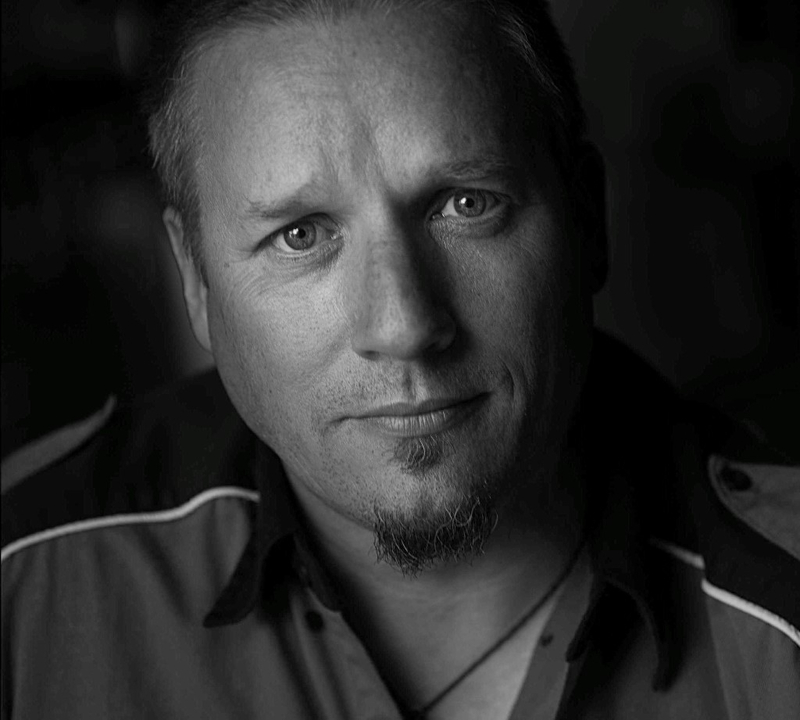 His photography has won both Gold and Silver with Distinction awards at the prestigious Australian Professional Photography Awards, as well as winning other internationally acclaimed awards such as the World Extreme Environment People's Choice Award. 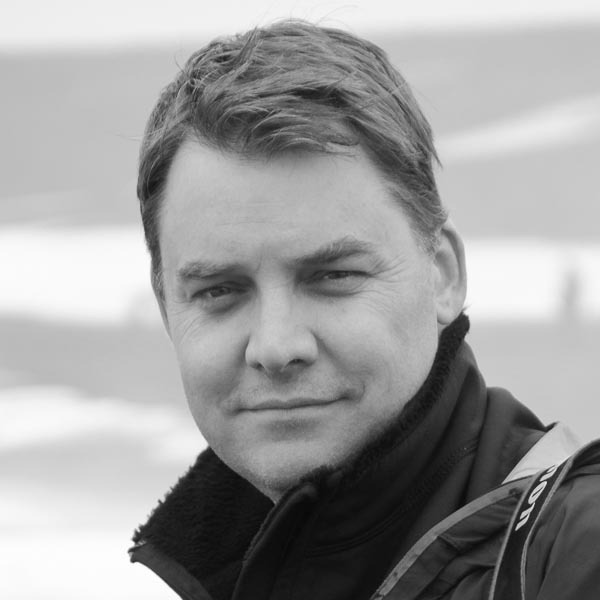 Joshua's work has also been published in numerous magazines and journals, including National Geographic, Canadian Geographic, F11 Magazine, The Australian Photography and Gallery Compendium, Wild, Australian Photography, Better Photography, Better Pictures and the highly respected Silvershotz Journal. Glynn is the owner and operator of Creative Photo Workshops and is well known both here in Australia and also the USA for his 30 plus years involvement in the photo industry. Glynn's goal is to cut through the technical jargon of photography and get to the heart of what's important – capturing great images, his passion for teaching photography is evident everywhere he goes and every time he picks up his camera. His catchword is that the best way to learn anything is to just do it! Glynn's ability to share his knowledge and empower Workshop attendees to reach their goals is well known and many working professional photographers consider Glynn their mentor and part of the reason for their success. With nearly a thousand Workshops under his belt, Glynn's experience shines through at every event and he willingly shares everything – there are no trade secrets at his events. Glynn is heavily involved in the photographic industry worldwide as Vice President of the Digital Imaging Marketing Association and several Photo Marketing Association committees. Creative Photo Workshops is one of Australia's most dynamic photography training companies, running events in Australia, New Zealand and the United States. Glynn also leads photo tours to such countries as Vietnam, India, Myanmar, Sri Lanka and many other destinations, he also conducts creative workshops in groups or one on one, blending a unique blend of humour and passion into every lesson and presentation. Denis Smith bought his first camera in 2009, and during the same year a huge life change saw him leave his home-town of Auckland, to make a new start in Adelaide, South Australia. The move away from Auckland and a high-flying corporate life allowed Denis the time and space to deal with the depression, alcohol abuse and lifestyle that almost killed him. Photography quickly became the creative outlet that allowed him to replenish both mind and soul. Denis is now known as one of the world's most prolific light painters, and continues to inspire photographers of all ages and experience to explore and push the boundaries of their own creativity. Through his light painting workshops, Denis mentors beginner to advanced photographers and leads them into the night to create ethereal and mind blowing images. Denis believes photography should be inclusive and that we live in an incredible age where everyone, young and old, can create stunning images that spark joy and enthusiasm deep within. With an uncompromised openness about his own mental health issues, Denis brings art, nature and people together whilst influencing mental health acceptance and equanimity. Oat Vaiyaboon aka hangingpixels, was born in Bangkok, Thailand. His mother had spent part of her youth attending university in Canberra and was impressed enough to send her son down under to further his education. So at 14 years old, Oat made the long journey to Sydney. ​After completing year 12 in 1996, Oat went to university to study architecture. After university, he worked as a draftsman, spending the next decade adding his creative flair to the Sydney skyline. ​Oat's desire to expand his horizons meant he went back to university to obtain his masters degree in design, photography and digital media. 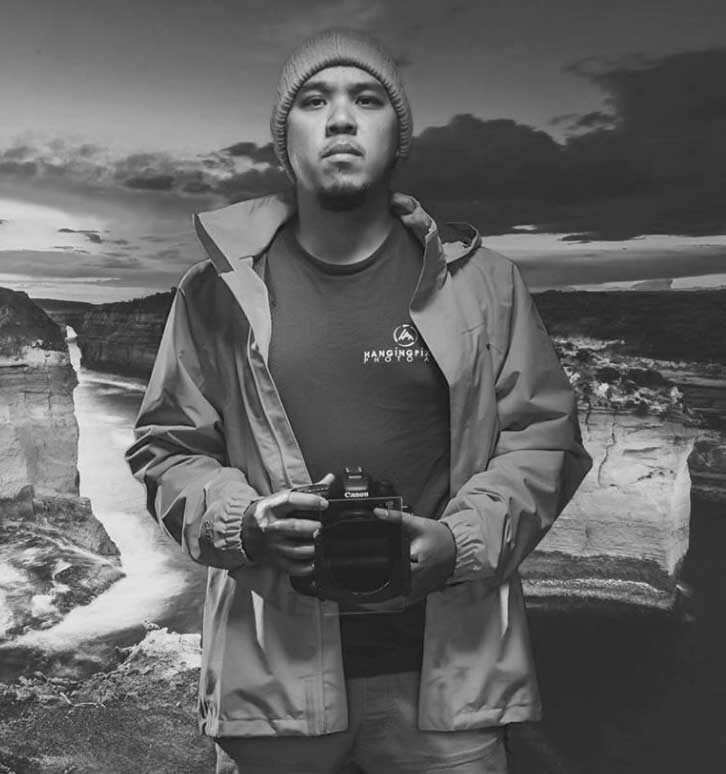 ​This re-ignited a passion for photography that had existed since high school where he chose photography as his major in Art. Back in high school Oat still used the old film that had to be developed. He could often be found working in the dark room, processing his images and watching them come to life. Although now it is all digital and the tools are different, a lot about the process of photography for him has stayed the same. ​The thing Oat loves most about photography is that he can go out and not be committed to one thing, it is about each person's interpretation. ​"It is how you see the object you are photographing. I look at things and work out when and how to use the natural light, I'm still learning now. Sometimes you go out with your camera and come back and all the shots are terrible." ​Oat's venture from Sydney to south-west Victoria has provided him with wonderful subject matter. Images of the Grampians, the Great Ocean Road, the Otways, the high country and just about every natural wonder in and around Port Fairy have caught the attention of his camera. ​Oat shares his passion for photography, both with camera in his hand or attached to a drone, on his facebook and instagram accounts and on his website. ​He is a licensed drone operator, capturing spectacular shots from above. ​"People are becoming more aware of what drones can do, what great shots you can get from using them." ​For Oat, taking photos is very therapeutic. He travels around, sometimes with his family or friends, sometimes in solitude, and takes photos.
" 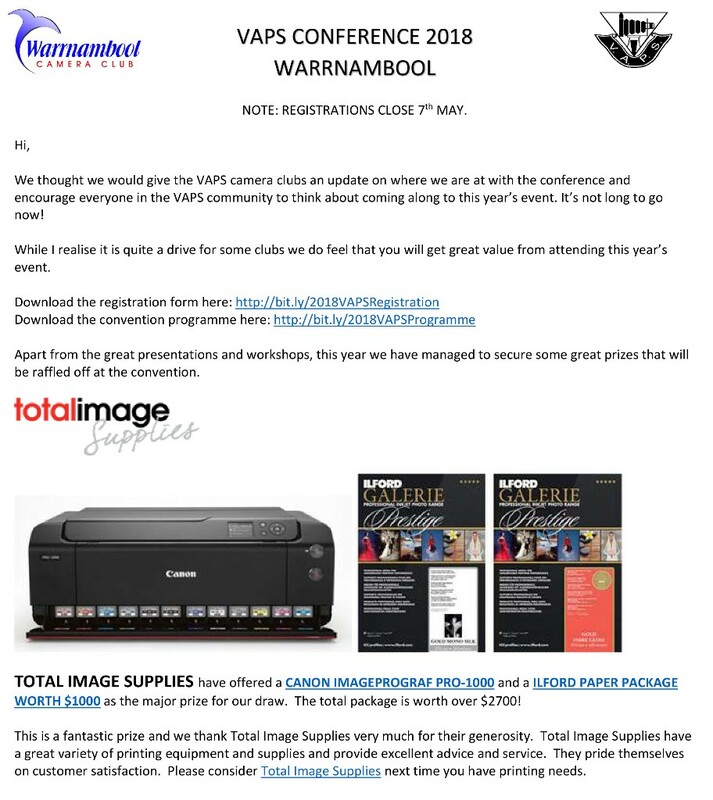 Maroondah Photographic Society (MPS) is compiling a booklet to commemorate its 60th anniversary and is appealing to anyone within the photographic fraternity who might have access to previous years' VAPS Convention Programs, or old copies of VAPS Newsbriefs, from 1986 to 2007. These are needed to fill in the missing gaps of MPS's Interclub entries and their results. If anyone is able to assist could they please contact Neil Roberts at neilr2812@gmail.com or on 0419 373 417, to arrange for the transfer of the information." 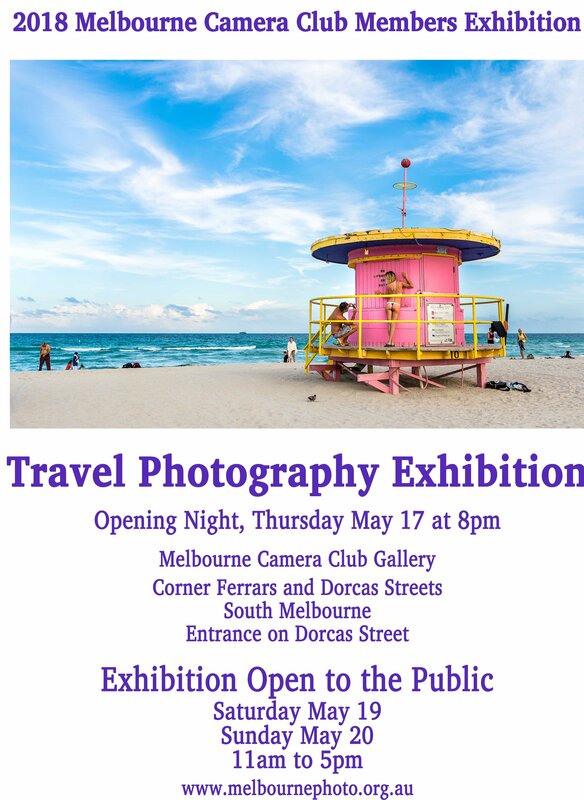 a wonderful collection of photos by The Melbourne Camera Club members, both prints and projected digital images, representing the theme Travel. The Melbourne Camera Club Gallery, cnr. Ferrars and Dorcas Sts, Sth Melbourne. 10 photographers, 2 professional models, make-up artists and 3 hours of photography in The Melbourne Camera Club studios. If you are into portrait shooting then this is for you. With a maximum of 5 shooters per group you will not only get plenty of shooting time but plenty of help from our experienced instructors in all aspects of portrait photography (or we can stay out of your way if you prefer). Our models will wear a variety of outfits, and there will be ample opportunity to learn some new lighting set ups. Suitable for experienced and novice portrait shooters. 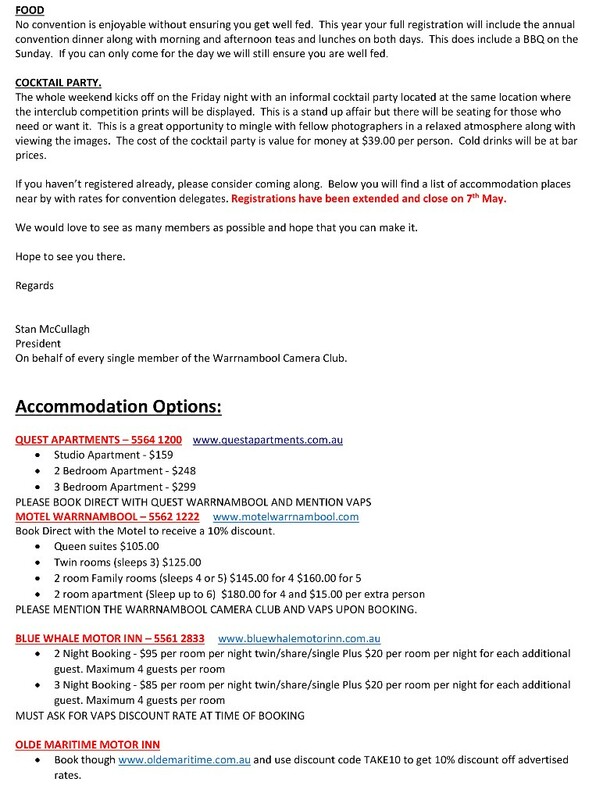 Cost is $90 for Melbourne Camera Club members, and $130 for non-members. Numbers are restricted so you must book in advance. O – Open, N – Novice (has not received an acceptance or award in an Agricultural Show, National Show or International competition). Y – Youth, up to 16 years. Newsbrief publication deadline 26 May. 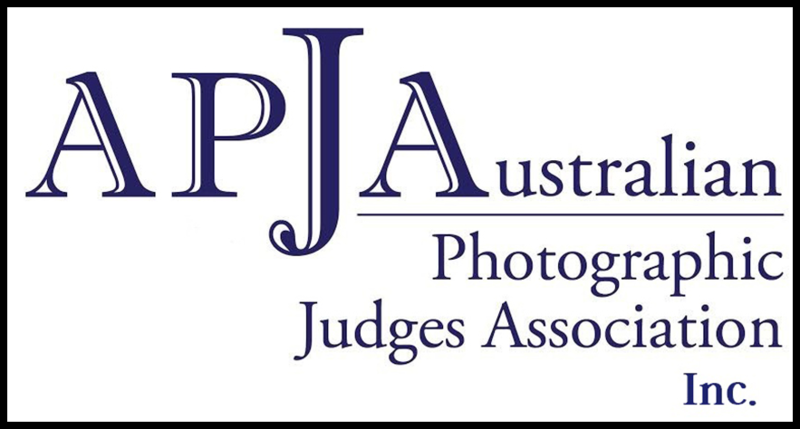 Copyright © 2018 Victorian Association of Photographic Societies, All rights reserved.